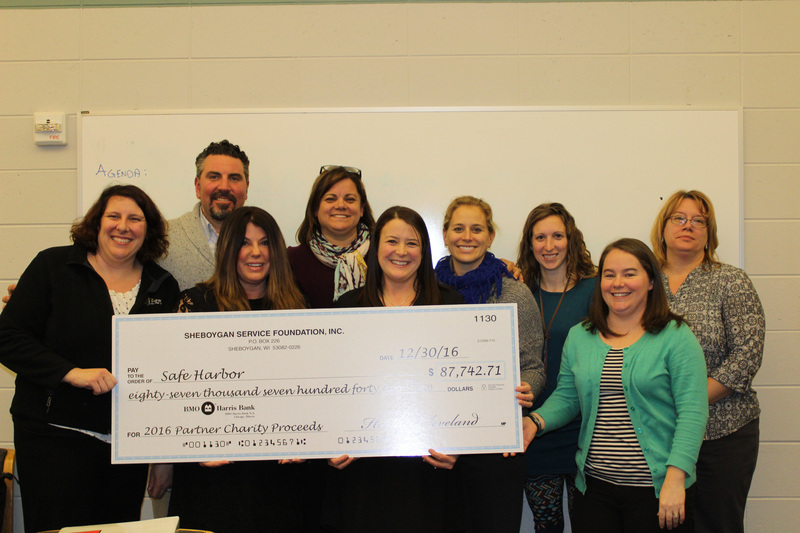 The Sheboygan Service Club reached its highest level of giving back in its 85-year history by presenting its largest single donation of $87,742.70 to Safe Harbor of Sheboygan County in January. Safe Harbor is a domestic abuse program which provides prevention, intervention, education and outreach services to empower individuals, families and the community in an attempt to end domestic abuse and sexual assault. SSC proudly chose Safe Harbor as their 2016 Partner Charity for their Annual Charity Ball. 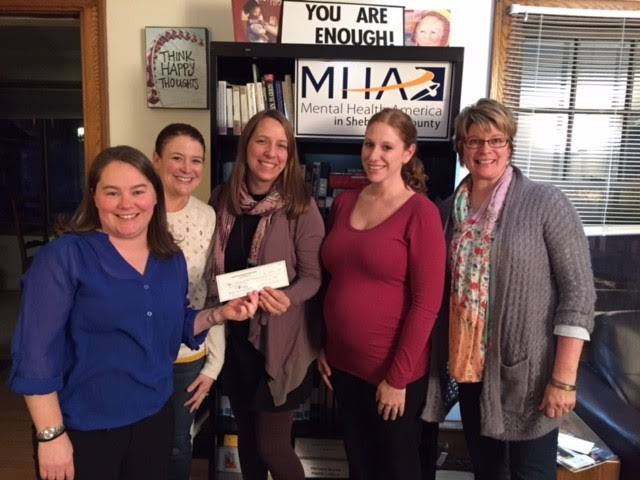 In addition to helping Safe Harbor of Sheboygan County, the Sheboygan Service Club also donated $10,000 to Mental Health America (MHA) and $10,000 to Rainbow Kids, Inc. We were also excitied to financially help Boys and Girls Club of Sheboygan County, Deland Receiving Home, Living Life with Autism, Sheboygan Firefighters, St Vincent DePaul, Easter Seals, Bookworm Gardens, and Camp Anokiji. What is our Giving Strategy? In 2015, the ladies of SSCrevolutionized the way we share our proceeds from the annual gala. The goal was to make a larger impact on fewer organizations. 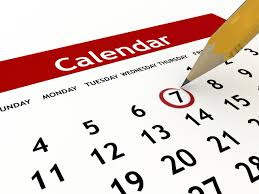 We still select a partner charity which will receive half the show proceeds however, we also have two additional tiers of giving that organizations can apply for based on need. Tier 2 (requests up to $10K) and tier 3 ( requests up to $1,500). Each member of SSC is given the opportunity to review and vote on every application for funds. This has allowed SSC to help multiple organizations each year reach their goals of serving our community together. Lifetime members generously supported Sheboygan Service Club, Sheboygan Service Foundation, and The Endowment Fund in 2017 during the 85th SSCAnniversary Endowment Campaign. Together, we raised $9,652.85 for The Endowment Fund. With this successful campaign, we are closer to realizing the goal of using earned income from The Endowment Fund to support our scholarship program. This will allow for more funds from the Charity Ball Fundraiser to be distributed to non-profit organizations doing great work throughout our community. 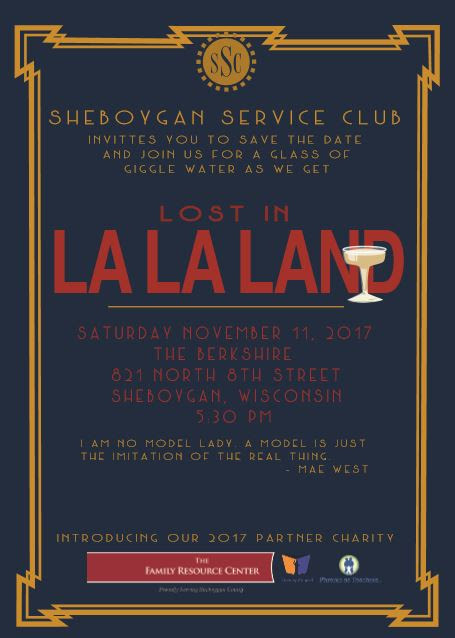 Sheboygan Service Club continues to have a proud history rooted in the belief that a group of women can give powerful witness to charting and social justice. Thank you to the Endowment Advisory Committee (Barbara Gruber, Tippy Jung, Lisa Liebl, Nancy Schreiber) for leading the campaign and thier continued support and and guidance. We are proud to announce our 2017 Partner Charity – The Family Resource Center of Sheboygan County. The Family Resource Center of Sheboygan County is a non-profit organization which originated in 1991. 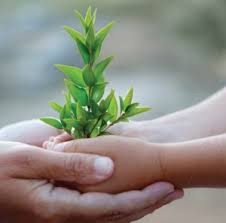 The FRC provides support to parents in their role as the first and most influential teachers of their children and to professionals in order to increase the quality of services available to families in Sheboygan County. SSC is excited to partner with The Family Resource Center and raise funds that will support a program called Parents as Teachers. SSC believes a healthy community starts with a healthy home. The Family Resource Center shares this belief and exists for the purpose of educating, supporting, and strengthening the families of Sheboygan county. Save the Date! We hope you plan to join us in making history once again…the 2017 SSC Gala show theme is Lost in La La Land! at The Berkshire in downtown Sheboygan.